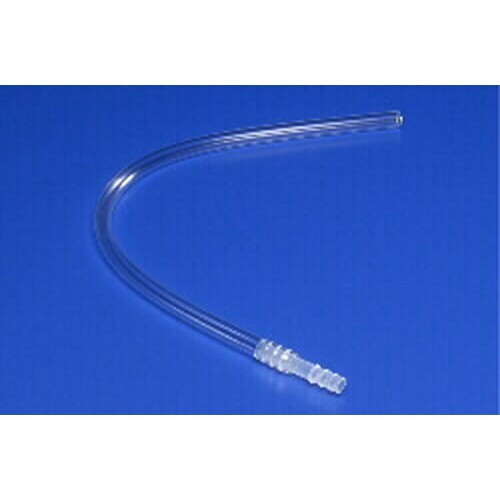 Uri Drain Extension Tubing with Latex Connector, manufactured by Kendall, are designed for all external devices between catheters and leg bags. This PVC tubing can be cut to fit. 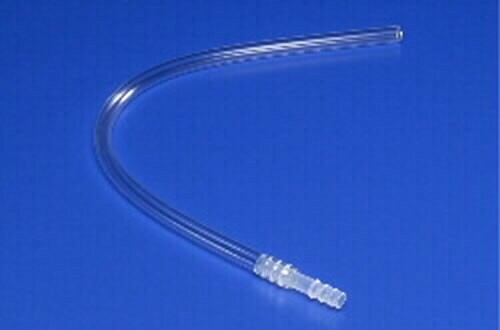 A latex connector is permanently attached to one end. The extension tubing works great. All you have to do is cut off the amount of the tubing you don't want and attach it. The price is cheaper than most places too. Give it a try! Not a lot of experience with these yet, but so far so good. Drains better than some and connector seems sturdy. The description you see above is not lying. It is really permanently attached. It of course means that you don't need to reattach it. Pretty versatile that you can use it for almoste all external devices.